We plan to use the seed funds to expand our team, develop new features to make our product more competitive and focus our marketing strategies on customer acquisition. Worona was born more than two years ago as a free WordPress plugin to turn blogs into mobile apps. After the initial success of our first prototype, with more than 12,000 users registered from 150 different countries, we released a whole new platform last February with the vision of becoming the leading solution for mobile distribution. This new platform (Worona 1.0) is not intended to be used just for creating mobile apps. We launched it to evolve our first product into a more comprehensive and effective solution: an all-in-one platform that would integrate other mobile channels such as Progressive Web Apps (PWAs) and Google AMP (Accelerated Mobile Pages). After studying the WordPress ecosystem and the mobile distribution trends for the last three years, we realized that other existing solutions are just focused on one or two mobile channels, but not in all of them. This can be a headache for publishers, as they have to configure the different channels one by one and take care of being consistent with all of them. Here at Worona we believe it doesn’t have to be that way. 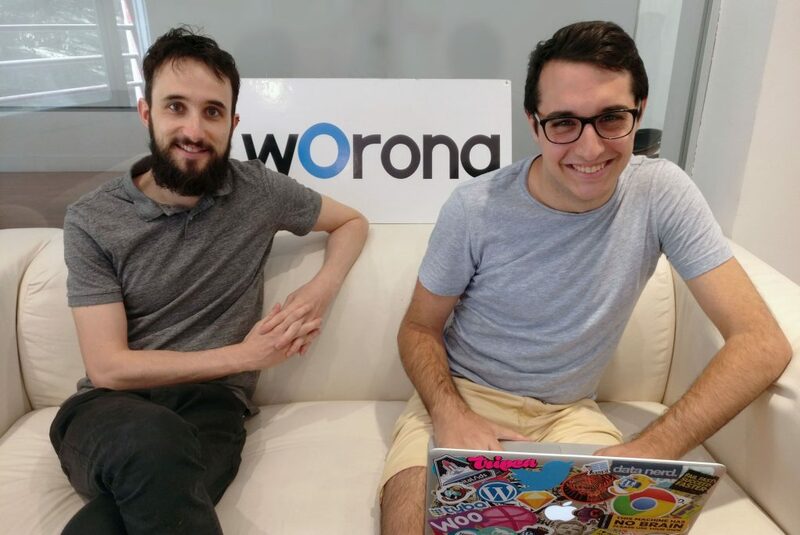 Luis Herranz and Pablo Postigo, founders of Worona. So far, the new platform has tripled monthly signups, but a lot of work still needs to be done. The funds raised in this round will allow us to bring more talented people into the company and develop new features faster. We’ll continue to focus on growing our user base, but also on developing new marketing strategies. We believe Worona can be of great help to small and medium-sized publishers that want to maximize their mobile strategy and performance. We’re on a mission to build the best WordPress mobile experience out there. As per Google’s report, “The Need for Mobile Speed”, waiting for pages to load is what users dislike the most when browsing the mobile web. And once loaded, they expect them to be fast. Mobile speed is important in terms of engagement and revenue. 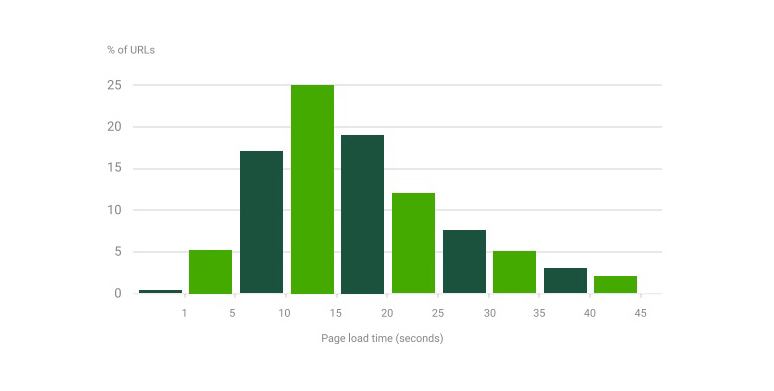 When sites load slowly, users are more likely to abandon the page. A fast mobile site, on the contrary, means a better user experience, which keeps visitors engaged with content and advertising. Source: “The need for mobile speed” by DoubleClick (Google). In the next 6 months, we will be focused on the development of Progressive Web Apps to deliver a seamless mobile web experience. Despite the many inherent benefits of mobile apps, we believe progressive web apps could be the next big thing for mobile development. They not only combine the best of the web and the best of apps, but also attract lots of attention because of the relative ease of development and the wins for the user experience. 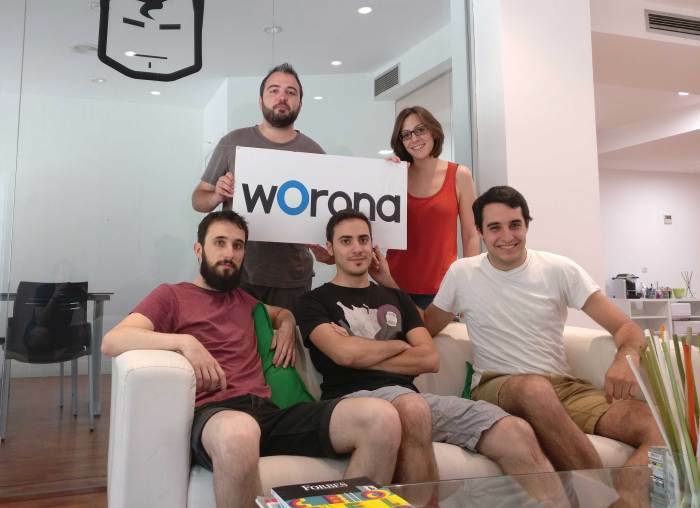 Would you like to know more about Worona or about our mission to create the best WordPress mobile experience? Let us know and we’ll be happy to share more info with you!